We are here to provide good, affordable and comprehensive Lawn & Landscape services to residential and commercial customers. Serving residential and small size commercial establishments with an emphasis on specialty services such as lawn mowing, lawn aeration and seeding. 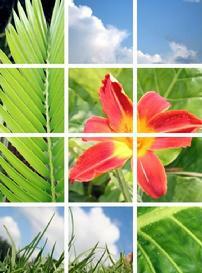 We offer a wide sellection of services and solutions for your lawn & landscape needs. Please feel free to browse through our services, and see what we can do for you.